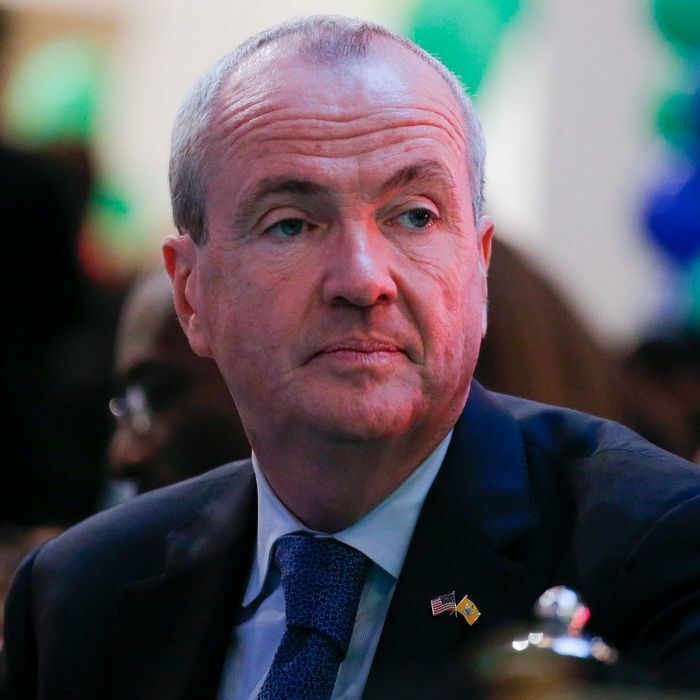 On guns, as on several other issues, New Jersey Governor Phil Murphy is looking more and more like a true-blue progressive liberal. Murphy, who has elected to replace Chris Christie in November and has come out swinging on big Democratic priorities, signed an executive order on Friday mandating that New Jersey put out periodic reports on gun crimes that specify where firearms that were used to commit crimes in the state originated. The monthly reports, which Murphy said will be more accessible to the public than currently available information, will include where crimes were committed, what kind of gun was used, and how many people were killed or injured. Every three months, New Jersey will publish a list of the states where the guns came from. Murphy said that of 485 gun deaths in New Jersey in 2016, 80 percent involved firearms not purchased in the state. “If it means naming and shaming other states, that’s exactly what we’re going to do,” he said. New Jersey has some of the strictest gun laws in the country, regulations which were largely supported by Christie, a Republican who grew more conservative on the issue over the years. But with Murphy eager to act and gun reform momentum still going strong after the mass shooting at a high school in Parkland, Florida in February, the state is poised to make its laws even stricter, possibly going as far as requiring residents to demonstrate a “justifiable need” for a gun permit. If New Jersey does pass a new gun-reform package, it will be the third state to do so since the Parkland shootings, after Florida and Vermont.